You can lead a horse to water, but you can’t make him drink. Same idea goes for trying to teach an unmotivated child. Simplify your curriculum and focus on the necessary. Try eliminating the busy work. The benefits of homeschooling allow you to tailor the curriculum to your child’s interests. If he or she naturally gravitates towards math and science, encourage learning in these subjects by keeping it exciting. My website offers fun and exciting homeschool resources in all subjects. If he or she dreads history or geography, don’t force them to learn these subjects daily. Try finding books that talk about these subjects or going on field trips that cover the disliked subjects a few times a week. Think outside of the box. All learning doesn’t have to happen at your kitchen table. 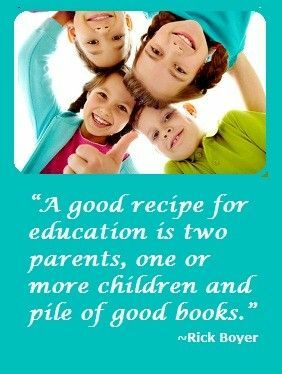 I’ve found that getting together with fellow homeschooling parents provides a different approach to learning and gives parents a forum to bounce ideas off each other. Chances are you’re not the only one trying to teach subjects of little interest to your precious little ones. 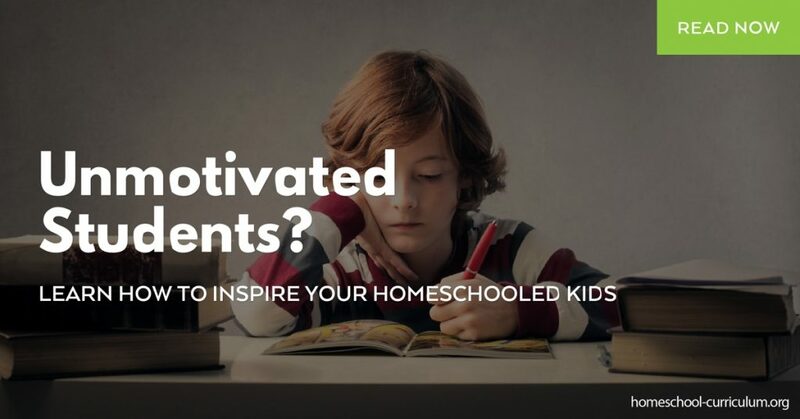 You can also find creative homeschool resources on my website to help motivate your children. Keep in mind that different children have different learning styles just as you have different teaching styles than other parents. Provide your child with one-on-one in-depth teaching on subjects they express little interest. Empty threats are a quick way for a child to lose motivation. Goal: finish book report by the end of the day. Reward: a field trip at the end of the week or a playdate with a favorite friend. If she holds up her end of the deal, you hold up yours. 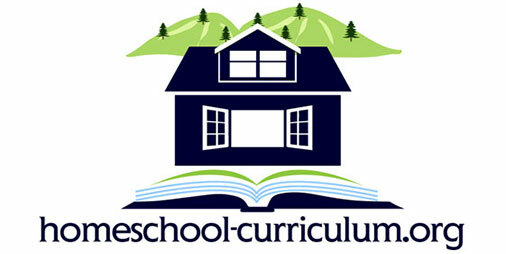 The benefits of homeschooling provide you with flexibility in curriculum. You can plan for that field trip or drop it if needed. When setting goals with your homeschooled children, remember to keep them realistic. Make a checklist, so your child knows what needs to be accomplished and set reasonable time frames for your child to finish his or her work. If your child is still unmotivated, explain the importance and real-life application of the tasks. And let your child explain himself too. Don’t get discouraged if your child doesn’t show interest in certain subjects right now. They will likely develop new interests as they continue to grow and mature.